We are here today because we aims to bring value to our small business clients. ABC Insight’s mission is to assist our clients accomplish their goals by providing high quality customer service, accounting, tax and related professional services. ABC Insight’s culture is integrity, simplicity and quality and we aim to provide this with excellent customer service and advice. 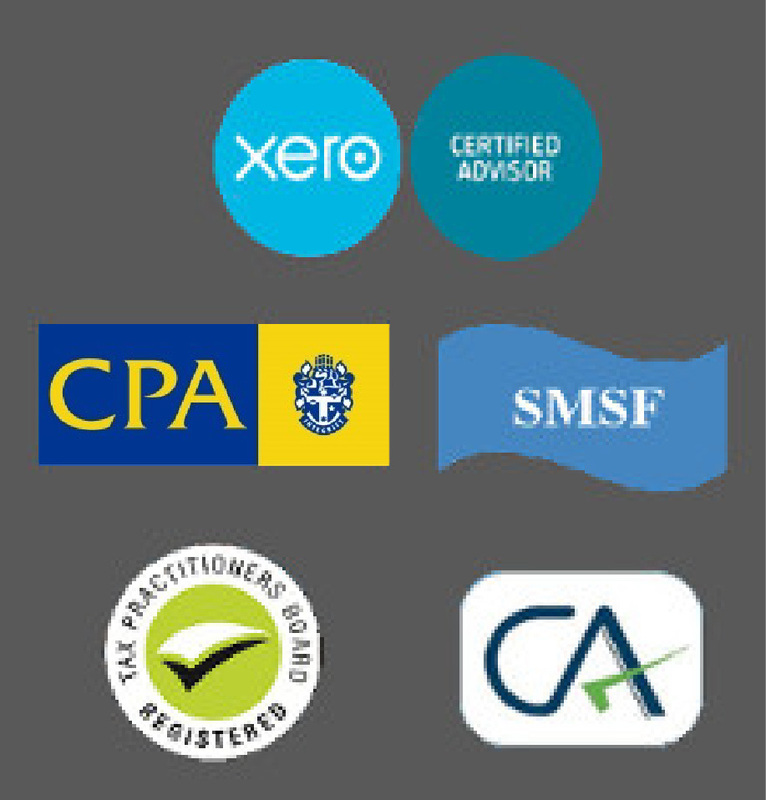 Our motto is simplify the complicated side of business and tax and help you to focus on growing your SME.